If you’re trying to have a great vacation on a budget, look no further than a timeshare rental. Our website has tons of inexpensive rentals that give you great value for what you’re paying. 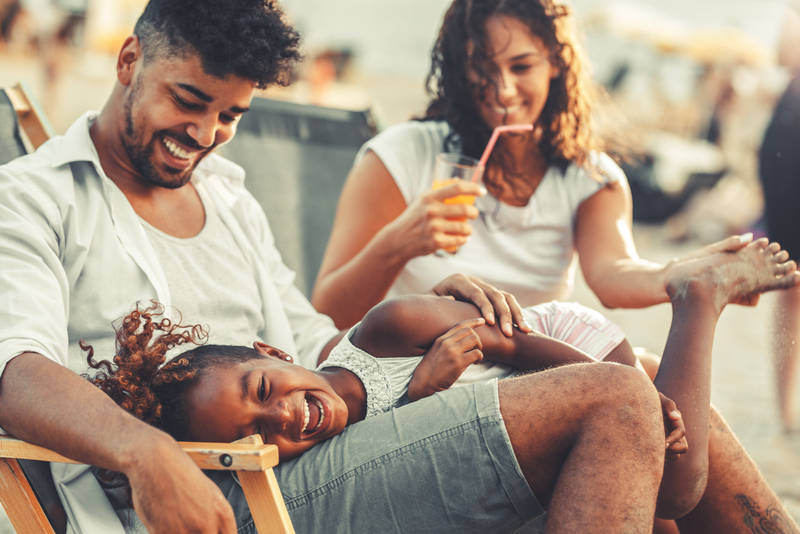 Families with grown-up kids or the grandparents tagging along on vacation often have to book multiple hotel rooms, and the expenses add up quickly. Plus, the rooms are often scattered around on different floors or hallways, which makes planning a pain. Instead, consider a timeshare rental. With multiple bedrooms, fully-equipped kitchens and living rooms, the whole family can stay in one place and you’ll save money. Timeshare rentals are affordable vacation packages that put all your needs into one place. With full kitchens, families can cook at “home” some nights rather than dine out. Most resort suites also include a washer and dryer as well, so you won’t have to pay for any cleaning services or stockpile all of your dirty clothes in a pile in the corner (you know what we’re talking about). At Timeshares Only, we are partnered with Vacation Club Loans to help make vacation affordability a reality. 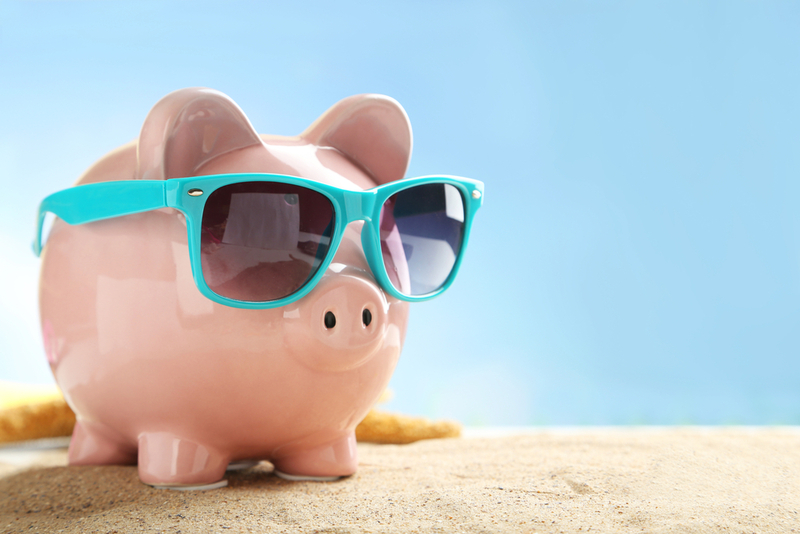 Even though the savings with timeshare ownership and vacation rentals is great, Vacation Club Loans takes it a step further with financing. That’s right, you can go on vacation now and pay later. It’s so easy to make vacation plans and go on affordable trips. With the upcoming launch of our new website, renters can browse the timeshare rentals by owner with ease. Start with a search of preferred brands, resorts, locations and more with the advanced filters. Once you’ve found a rental posting that you are interested in, make an offer! You don’t have to use Vacation Club Loans to finance your offer, but it is an available resource that you can estimate right on the property’s page. If your offer is accepted, a representative of Timeshares Only will contact you to take care of the rest of the details. 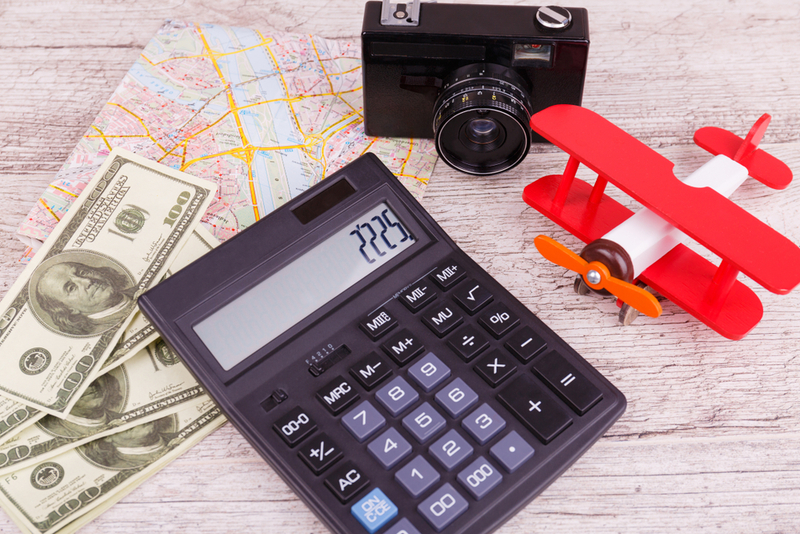 Don’t know where to start to plan a vacation on a budget? If you want to spoil your loved one(s) with a great trip and make lots of memories, consider starting at these resorts and destinations. Keep in mind that with a timeshare rental, a reservation usually lasts a full week! An all-time favorite for families needing time on the ocean, Myrtle Beach has a plethora of things to do and places to stay. Its oceanfront has a boardwalk full of amusement rides and arcades as well as dining options. 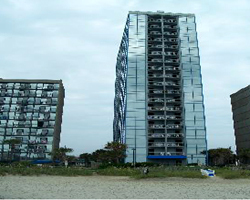 Seaglass Tower is a great option to rent with on this South Carolina beach city. Its landmark location has 19 stories of suites with floor-to-ceiling windows to give guests stunning views. One bedroom villas include full kitchens, private balconies and spacious living room areas. 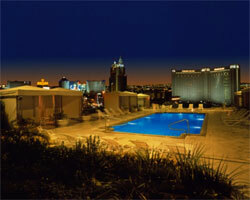 The ultimate nightlife-style getaway, Las Vegas features some of the most luxurious, amenity-rich resorts in the world. It’s usually assumed that a vacation here might have intimidating costs. Villas at Polo Towers, a Diamond Resort located in the center of the action, can provide guests a great Vegas trip for less. Italian fabrics and extravagant marble will make you feel like a celebrity but at a fraction of the cost of a normal Vegas hotel. Make sure to check out the rooftop pool for those lazy afternoons. Known for being a hub of wealth and celebrities, California vacations can get quite expensive very quickly. The draw of San Diego vacations brings in tons of tourism with the famous San Diego Zoo, perfect climate and beaches. Welk Resort San Diego is located among the boulders of San Diego’s North County. 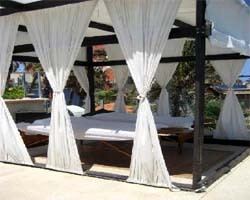 The different villa options give travel parties of all sizes options for comfortable accommodations. It also features unique activities, like “Cupcake Wars” or craft beer tastings! 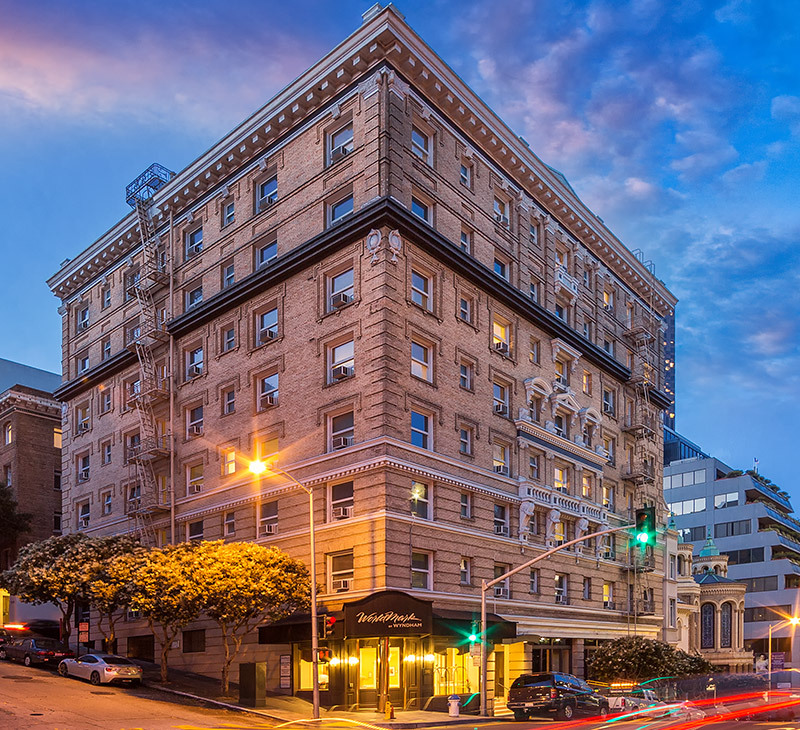 Another great California resort option is WorldMark San Francisco. Downtown San Fran brings the phrase “melting pot” to life with the various cultures that make up the eccentric city. With so much to do, like visiting Chinatown the Museum of Modern Art or Golden Gate Bridge, this destination is a great memory maker. At WorldMark San Francisco, guests can expect kitchenettes with a microwave, mini-fridge and coffee maker.